Not dead, just busy transitioning into Summer and vacation season. 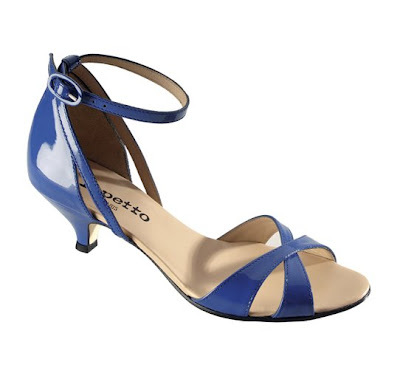 But I did discover that Repetto has moved way beyond the basic dance shoe. Think I could justify this with my ballet-workout DVD?